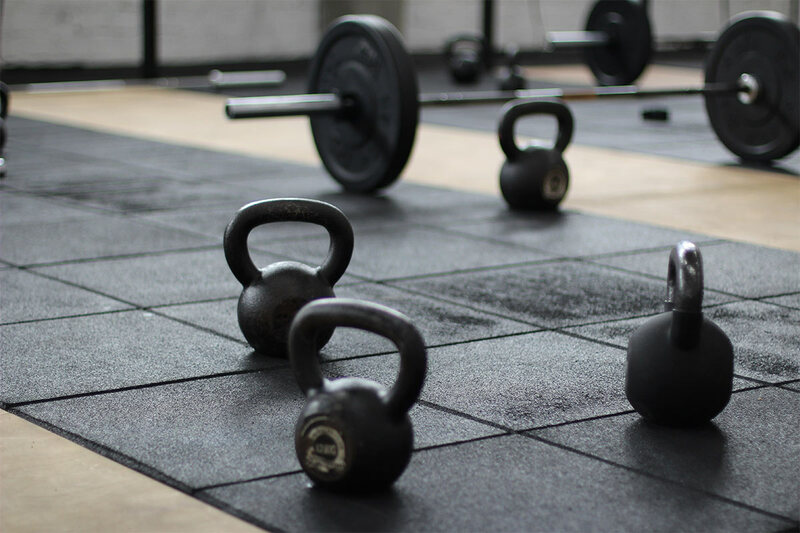 In order to get bigger and stronger, our body relies on a process called progressive overload. You’ve probably heard of it by now, but in case you haven’t: progressive overload is the process of increasing the stress put upon your body over time. You can do this through lifting more weight, doing more reps, or doing more sets. Without this stress, our body won’t adapt. However, despite a lot of people knowing about this process, not many actually track their exercises. How can you know if you’re improving if you don’t know where you’ve come from? Sure, you might have a pretty good idea in your mind, but what if you go back to an exercise you haven’t done in a while? What if you can’t remember whether you did 7 or 8 reps last time? Or 2 or 3 sets? How long did you rest for? What else did you do in the workout that may have contributed to the overall volume for a given muscle? All of these questions need to have an answer, but it’s a lot to store up in your head; especially when your training age increases and you start doing more and more workouts. Also, what happens if you go with a partner? Neither of you will know if you can keep up with the other. If you’re serious about making progressing, increasing your strength, and building muscle, then a workout journal is absolutely vital. This is why I make sure to recommend it to all of my clients. A journal is more than just numbers. Obviously you need to put down how many reps and sets you completed of what exercise, but you should also note down the RPE (rate of perceived exertion). Essentially, your RPE is how hard you think you worked and how far you could have gone before you hit failure. The scale goes from 0-10 with 0 meaning you just lied down and fell asleep and 10 being absolute failure. Most of your training should hover between an RPE of 7-9 with 10s being reserved for testing days and anything below 6 being used for deloads or recovery workouts. As well as this, you should note down your weight for that week. Another good habit to get into is weighing yourself once or twice per week to know whether you’re gaining, maintaining or losing weight. This will influence your overall strength and performance in the gym. For instance, you may have got 100kgs for 3 reps 6 months ago, but you were also 10kgs heavier then. So, getting 100kgs for 3 reps now would mean a PR for your weight. PRs can come in all shapes and sizes from the amount of reps and sets you do to the amount you can lift at a given weight. For an exercise such as the bench press, weight and size can make all the difference as the bar has to travel shorter or further depending on how big your chest is. You can also take a guess at what your body fat percentage is as this will also affect your performance and can give you a better idea of how much muscle you had at a given weight. Furthermore, a journal can give you a fantastic idea of how good a training program is. Thinking about trying that routine from a couple of years back that gave you incredible gains? Well, now you can check back in your workout log and see whether your memory is actually correct. Finally, a journal means you can jot down notes and messages to yourself about the workout. Lateral knee pain – had to stop squatting on the second set. Only got 5 hours of sleep last night – very tired. Accidentally took twice the amount of pre-workout. Gym is very busy – had to rush my sets. Grip failed on the 5th rep – need to use straps next time. Training fasted to see if my energy changes. Journal’s allow you to get a more in depth view of your own training to give you information on how to progress. The more you know about how your body works and responds, the more you can adapt your training to your goal. With an entire catalogue of information and details about your personal workout journey, you’ll be far better equipped to figure out the route to success. You don’t have to buy a physical notebook to start. There are a variety of apps available for both android and iOS or you can start a journal in the notes section of your phone. Just make sure you back up all of your information where you’ll be able to access it years down the line as you’ll never know when it can come in handy.